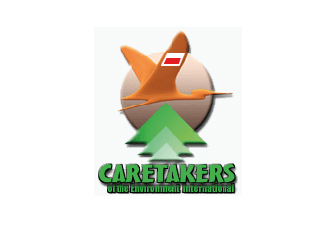 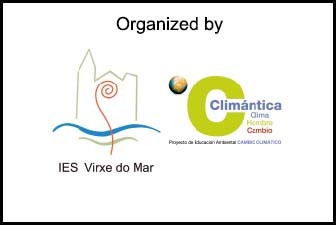 The Canadian magazine Green Teacher offered the Climántica program, led by IES Virxe do Mar, a collaboration as a consortium. 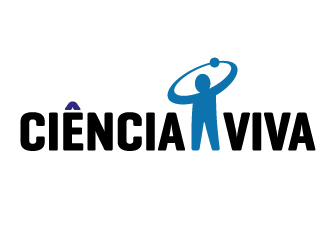 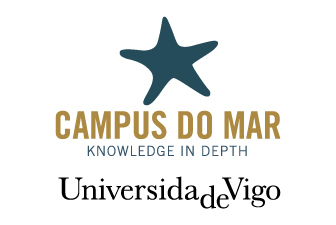 The reached agreement is that this educational program would identify innovative experiences so that the journal can validate and publish them as a collaboration between the two organizations. 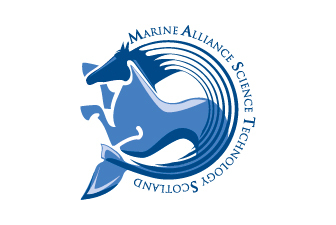 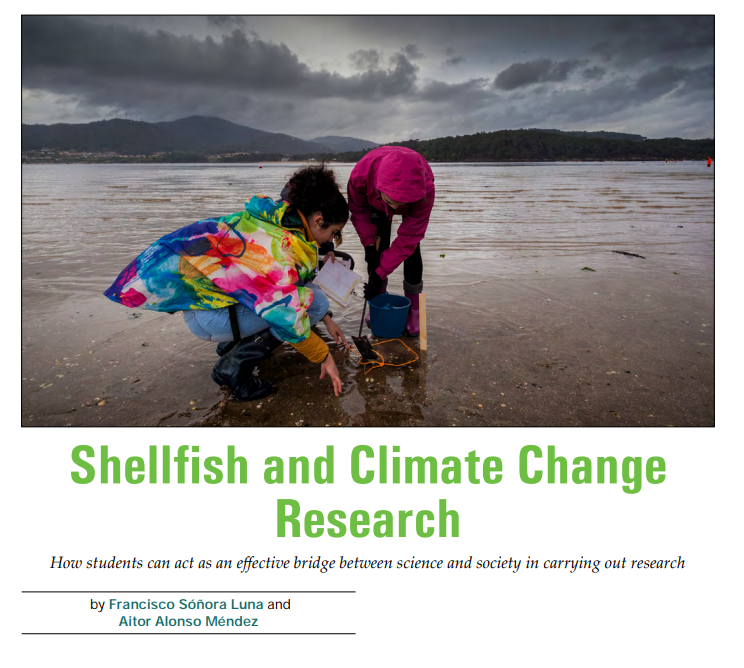 Within the framework of this collaboration, the published volume in June 2018 includes the article Shellfish and Climate Change Research. 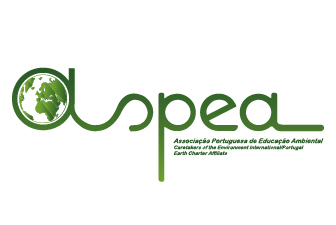 In this article it is presented an experience of school research which is gathered in the Young Scientists section of this portal. 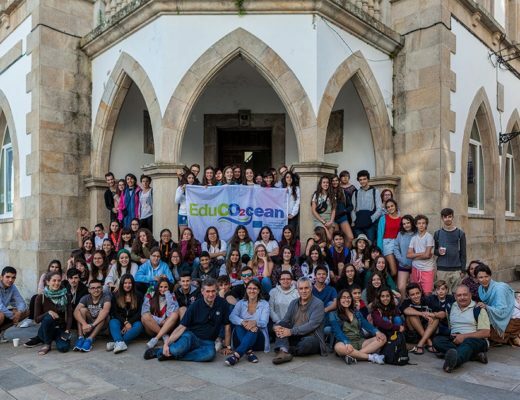 Throughout the article it is exposed how students follow the methodology and directions of a relevant research group in order to know to how climate change may be affecting the transition from swimming larvae to bivalve molluscs the intertidal of Testal (Noia). 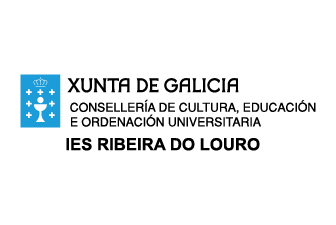 From the conclusions it is extracted that the students obtained data that induce to think that the fixation of the larvae in the sand of the studied intertidal could be taking place earlier and this would require an adaptation of the periods of prohibitions to climate change. 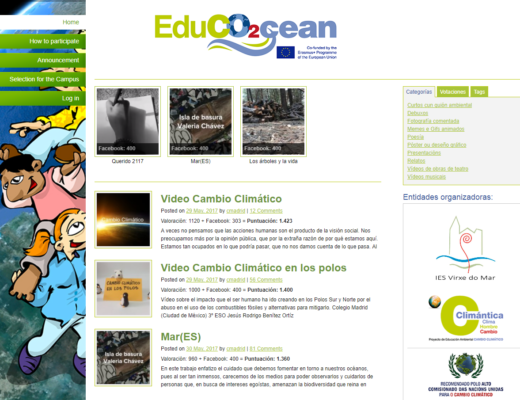 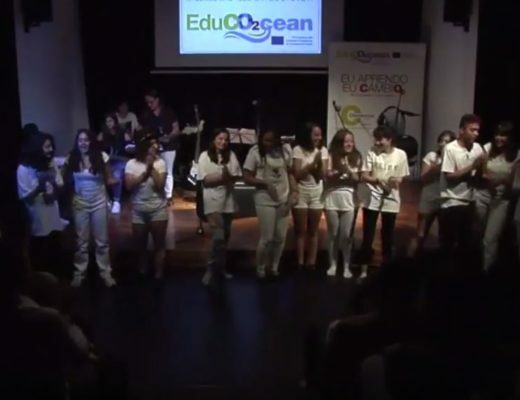 With this initiative the IES Virxe do Mar hopes to have a wide dissemination of this school science methodology which has been developed in the framework of EduCO2cean, since this journal is present in the majority of the Faculties of Education Sciences and it is one of the main sources of innovative school experiences for Environmental Education.